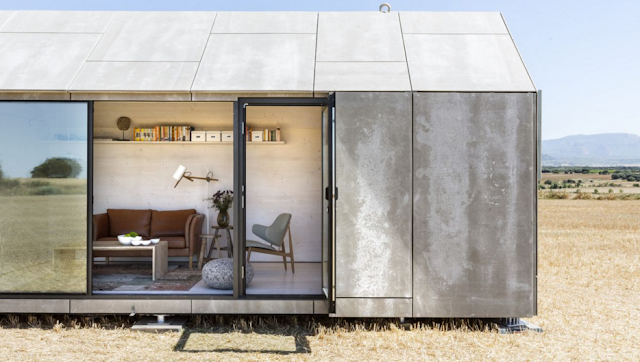 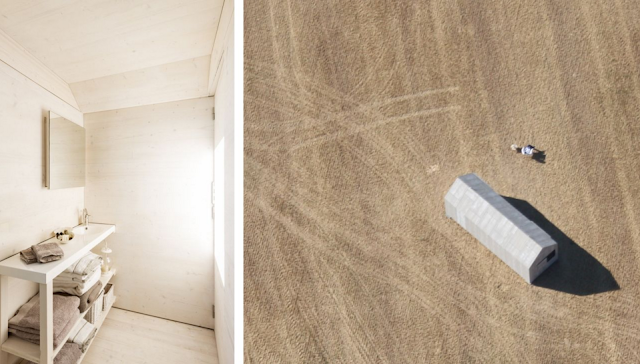 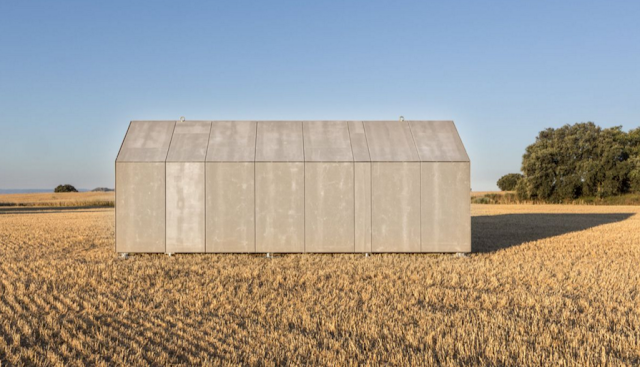 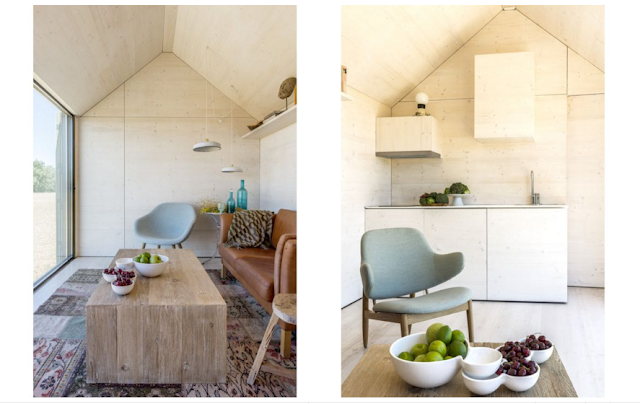 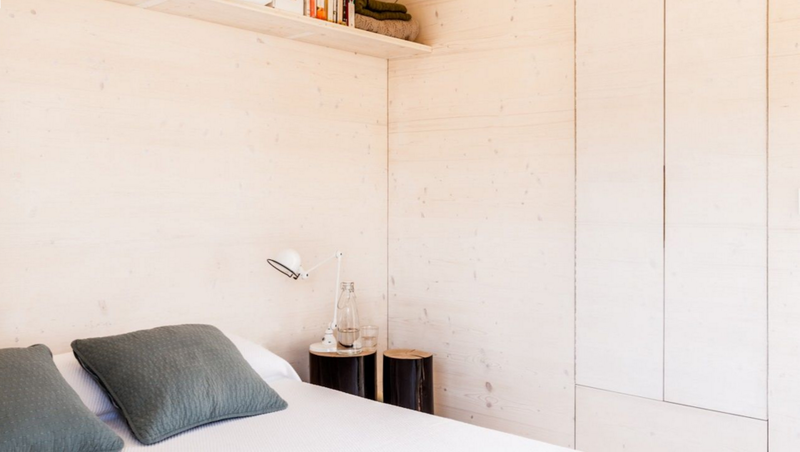 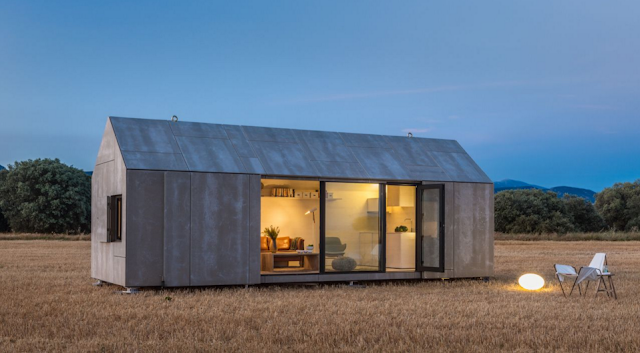 A Spanish architecture firm, called ÁBATON, has designed and produced a prefabricated and portable tiny home named the ÁPH80. The home can be produced within 6 to 8 weeks of ordering, where it is then delivered by truck and can be built on location within a day. 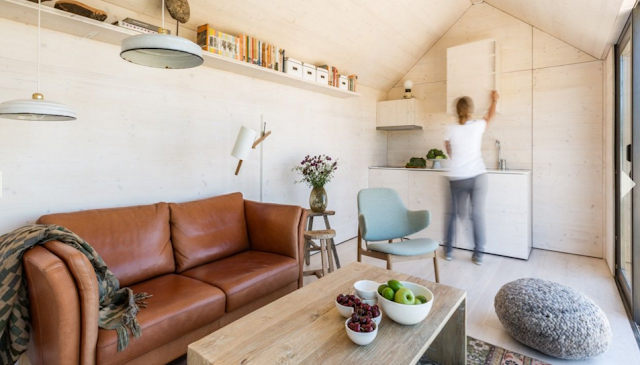 It's built from responsibly-sourced wood and can comfortably fit two people. 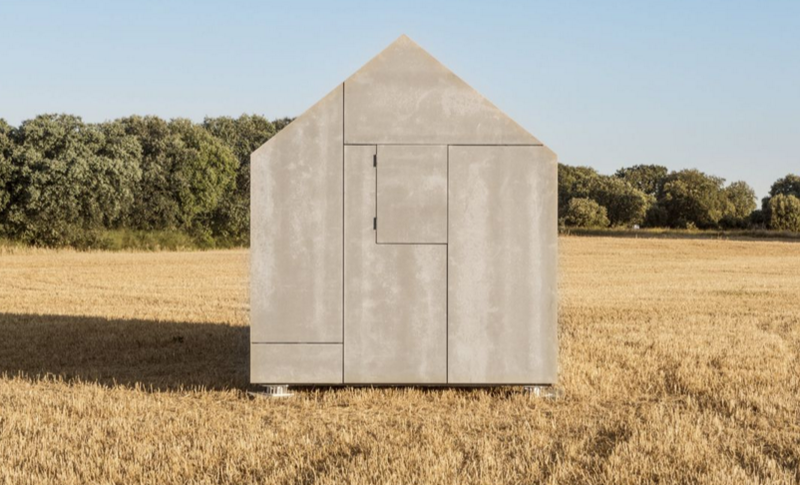 Its price currently starts at 21,900 € ($24,432 USD).